Take a look back at the stars we've said goodbye to this year. Every year brings high and lows. While there have been a good dose of happy, inspiring news to come out of 2019, we’ve also had to say goodbye to some beloved celebrities. From “Beverly Hills, 90210” and “Riverdale” star Luke Perry’s death at the young age of 52 to the death of the legendary fashion designer Karl Lagerfeld, fans around the world have mourned alongside the families of these famous faces. Here’s a look at some of the celebrities who’ve left us this year. 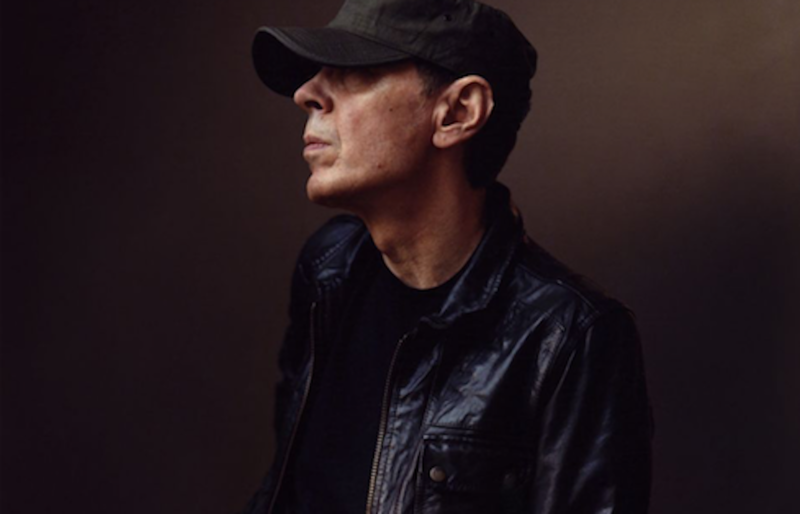 British singer-songwriter Scott Walker died on Mar. 25. The experimental musician got his start as a member of the 1960s group “The Walker Brothers,” and his later work inspired the likes of musicians such as David Bowie, Radiohead’s Thom Yorke and more. 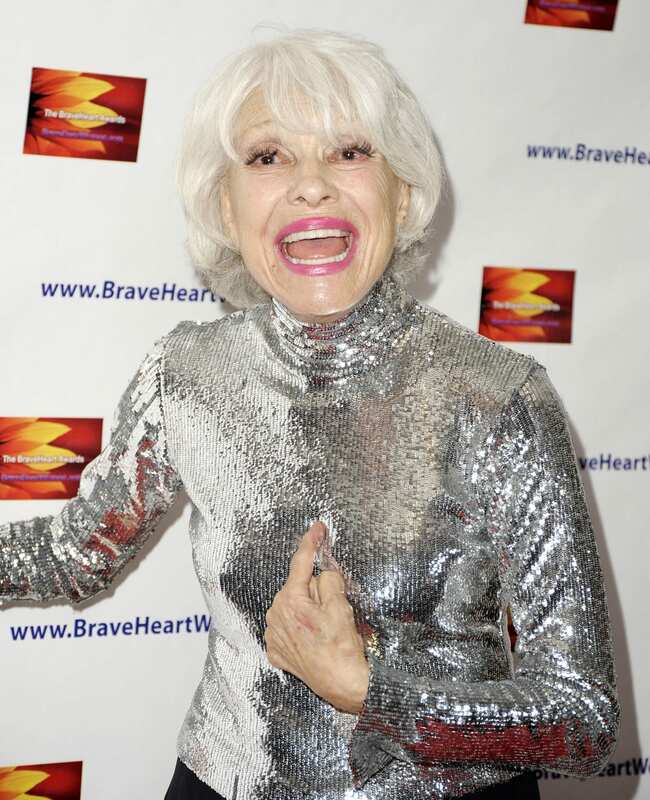 On Jan. 15, 2019, beloved Broadway star Carol Channing passed away at the age of 97 at her home in Rancho Mirage, California. The cause of death was listed as natural causes. Channing starred on Broadway in “Hello Dolly!” and “Gentleman Prefer Blondes,” as well as in films like 1967’s “Thoroughly Modern Millie,” for which she was nominated for an Oscar. 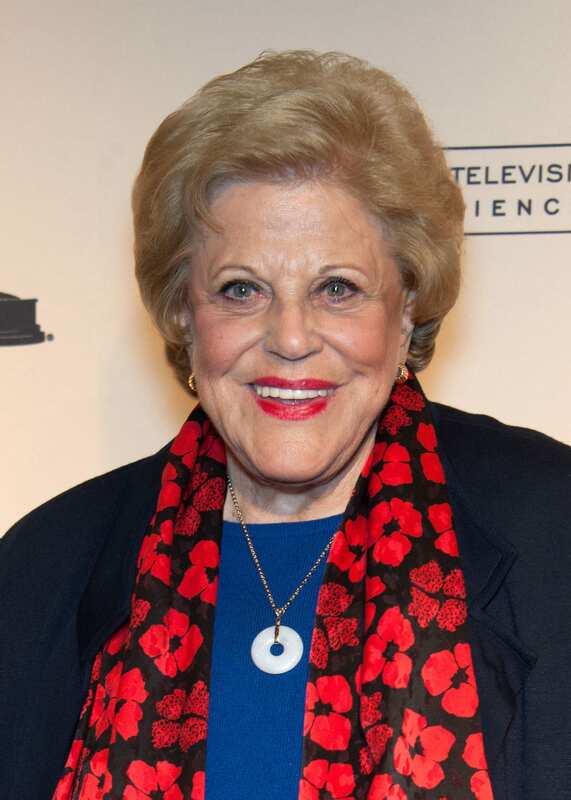 Actress Kaye Ballard was best known for starring on the 1960s NBC sitcom, “The Mothers-In-Law.” She was also a singer and comedian and appeared on Broadway in shows like “The Golden Apple” and “Molly.” She died on Jan. 21 at the age of 93 at her home in California. 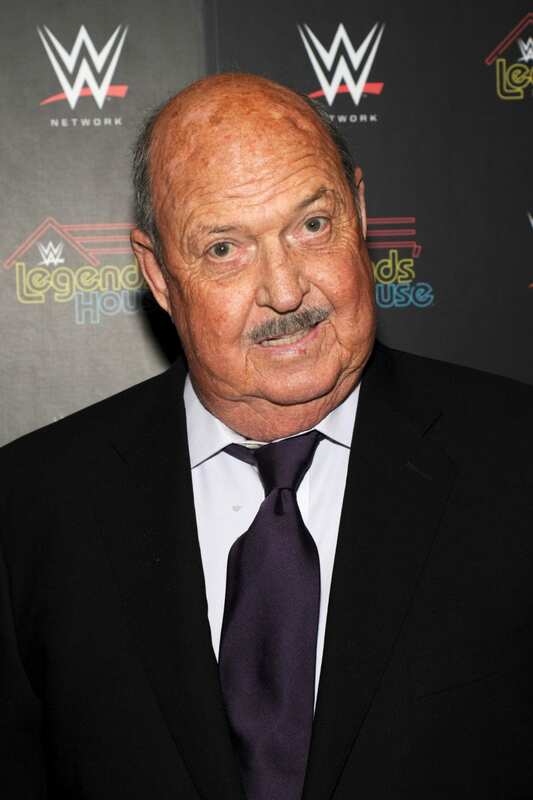 Legendary WWE announcer Gene Okerlund died on Jan. 2, 2019 at the age of 76 after sustaining injuries from a fall. He was known to wrestling fans as “Mean Gene,” an ironic nickname given to him by Jesse Ventura because of his friendly demeanor. Over the course of his career, he also made some appearances inside the ring. On Jan. 18, 2019, figure skating champion John Coughlin took his own life. Days before his death, Coughlin had been suspended from the sport amid allegations of sexual misconduct. The 33-year-old skater was a two-time U.S. national pairs champion. 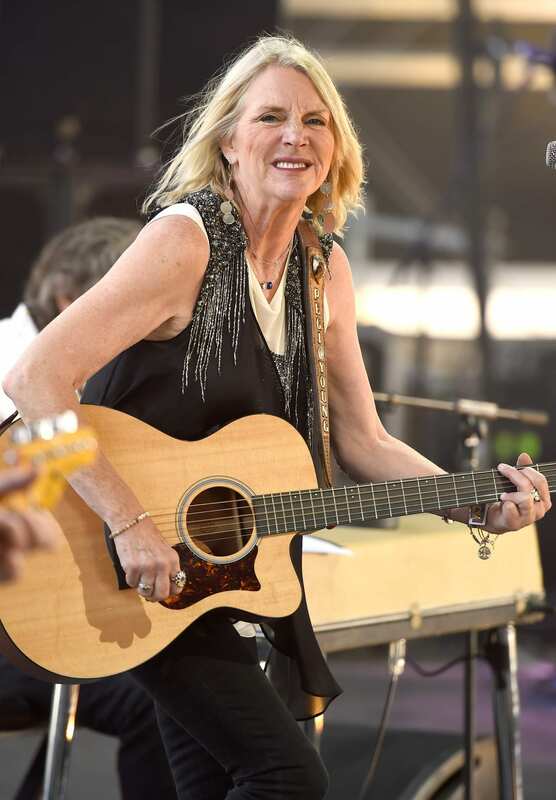 Singer Pegi Young died of cancer on Jan. 1, 2019. 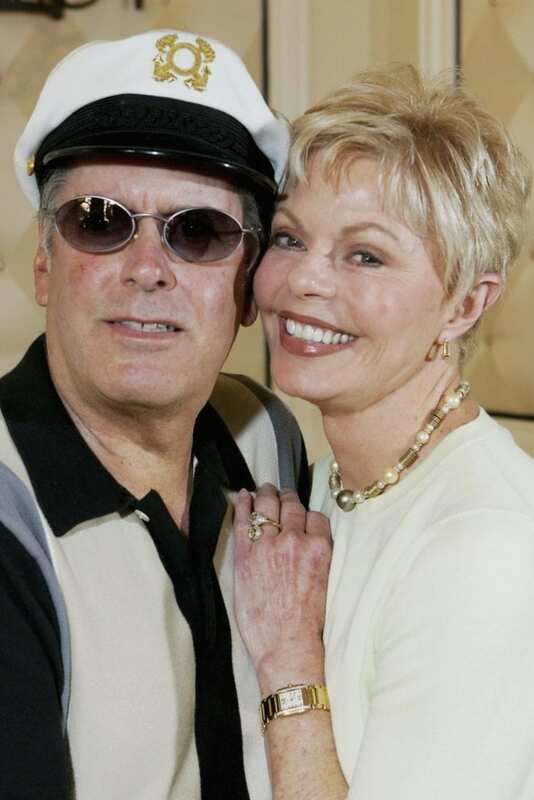 She was married to fellow musician Neil Young for 36 years before the two divorced in 2014. Young was also a philanthropist who founded a school for children with speech disabilities. 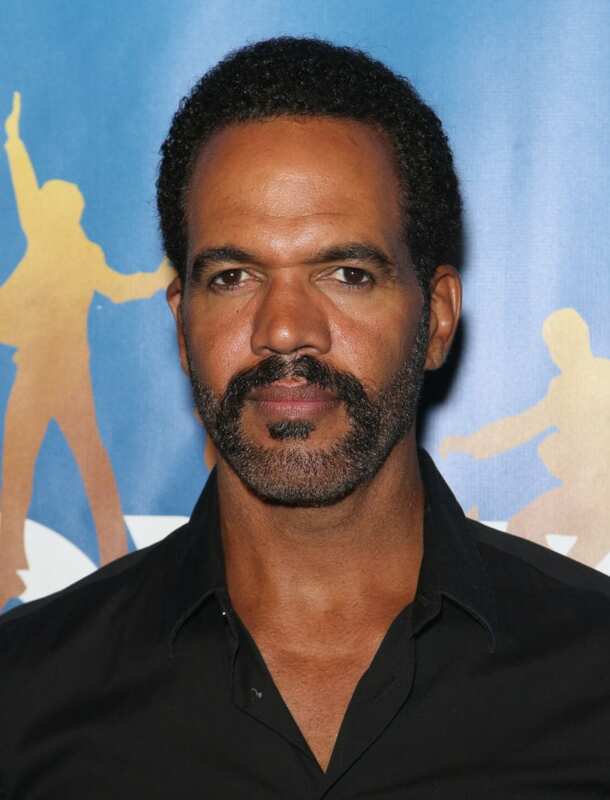 “Young and the Restless” actor Kristoff St. John passed away at his Los Angeles home on February 3, 2019, at age 52. 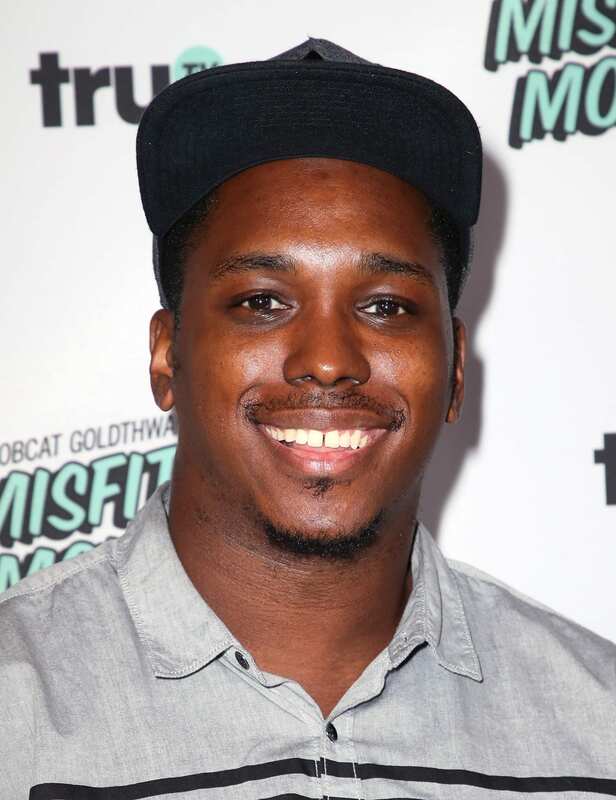 The L.A. County coroner’s office determined that St. John’s cause of death was heart disease that was exacerbated by the effects of alcohol. 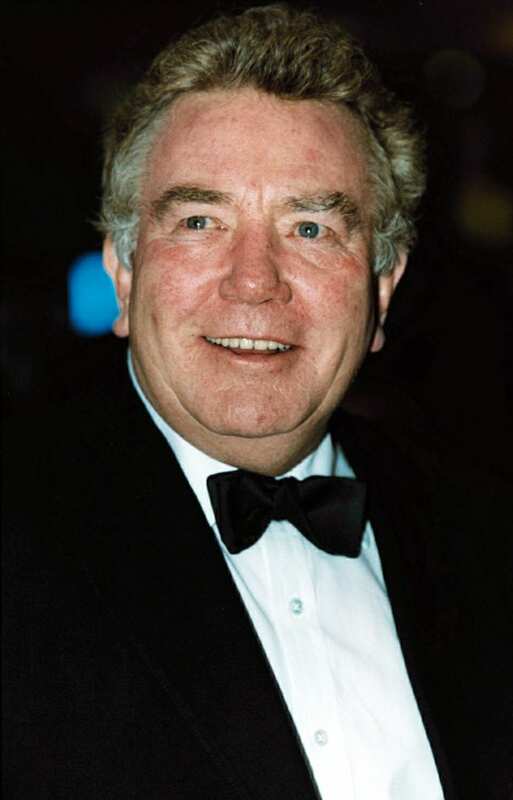 St. John was preceded in death by his son, Julian St. John, who died in 2014. 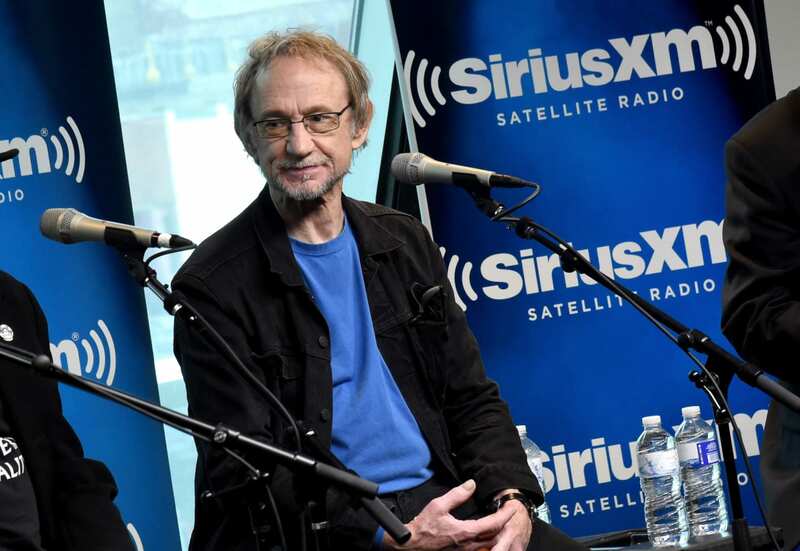 At the age of 77, musician Peter Tork passed away on February 21, 2019 from complications from cancer. Tork will be remembered as the bassist of the Monkees, one of the most popular bands of the 1960s that got its start as an imaginary Beatles-like band on the NBC sitcom, “The Monkees.” While the band broke up in the ’70s, Tork reunited with the Monkees for a world tour in 2011. 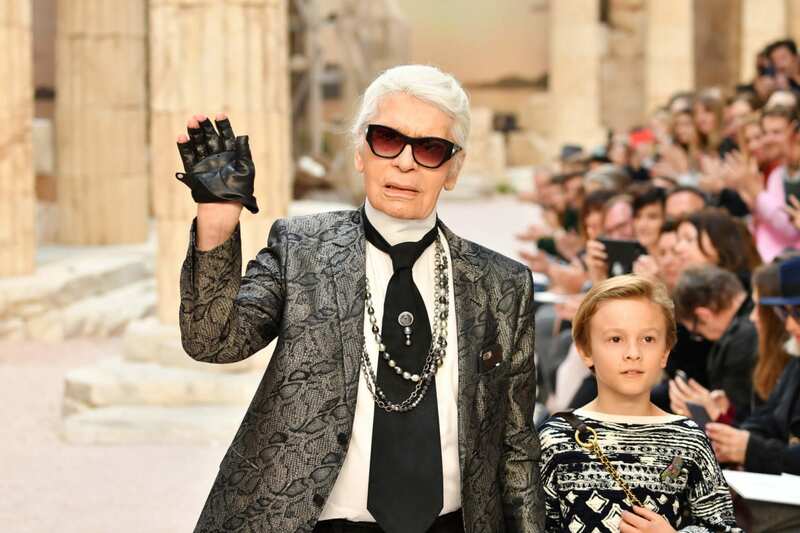 Legendary fashion designer Karl Lagerfeld died on February 19, 2019 at the age of 85, after succumbing to pancreatic cancer. The German-born designer was best known as the creative director of Chanel, a position he held from 1983 until his death. Lagerfeld reportedly left his fortune to his cat, Choupette. 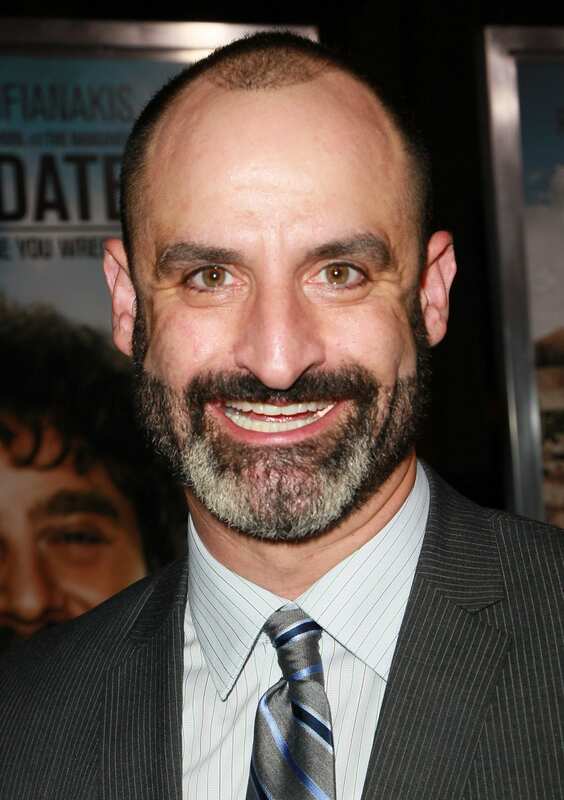 Forty-eight-year-old comedian Brody Stevens died of an apparent suicide on February 22, 2019. 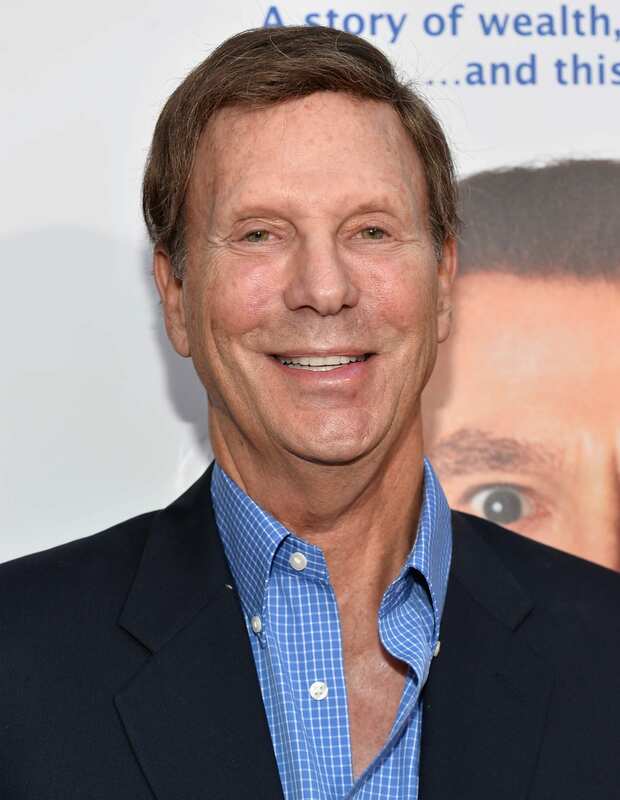 Stevens was known for his standup performances as well as parts in movies like “The Hangover,” “The Hangover 2,” and “The Due Date.” He reportedly struggled with mental health issues. 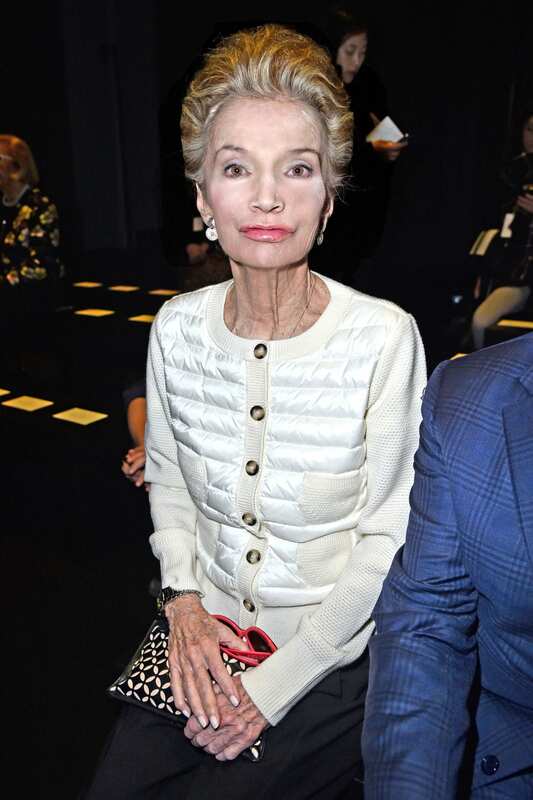 Lee Radziwill, a princess, socialite, and the sister of Jacqueline Kennedy, died of natural causes on February 15, 2019 in New York. Radziwill had two children with her late husband Prince Stanisław Albrecht Radziwiłł: daughter Anna Christina Radziwill and son Anthony Radziwiłł, who preceded his mother in death. During her lifetime, Radziwill had a brief career as an interior designer and an even briefer career as an actress. 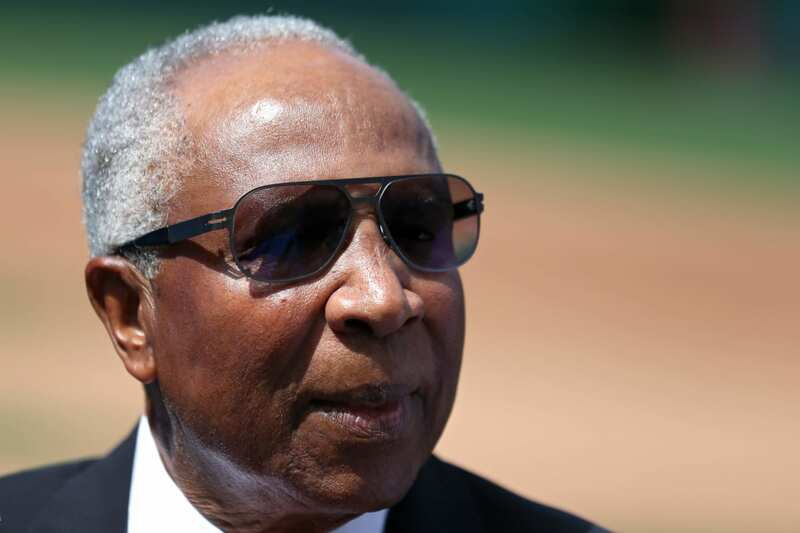 Frank Robinson was a former professional baseball player and the first black manager in the MLB. On February 7th, 2019, Robinson died at the age of 83 at his home in Los Angeles. Among his many accomplishments, he was awarded the Presidential Medal of Freedom in 2005. George Mendonsa, the sailor who appeared in the iconic 1945 Times Square photo, died on February 17, 2019. He was 95. The photo, which was dubbed “The Kiss,” came to symbolize the end of World War II. 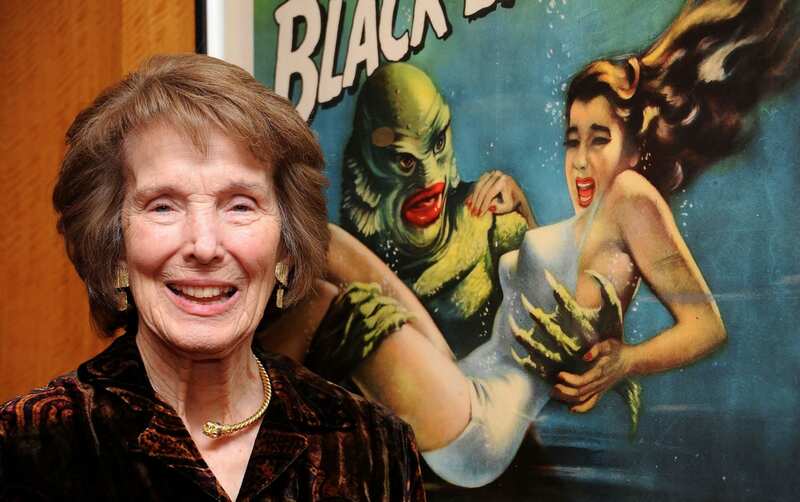 Actress Julie Adams, who starred in the classic 1954 film “The Creature From the Black Lagoon,” passed away on February 3, 2019. 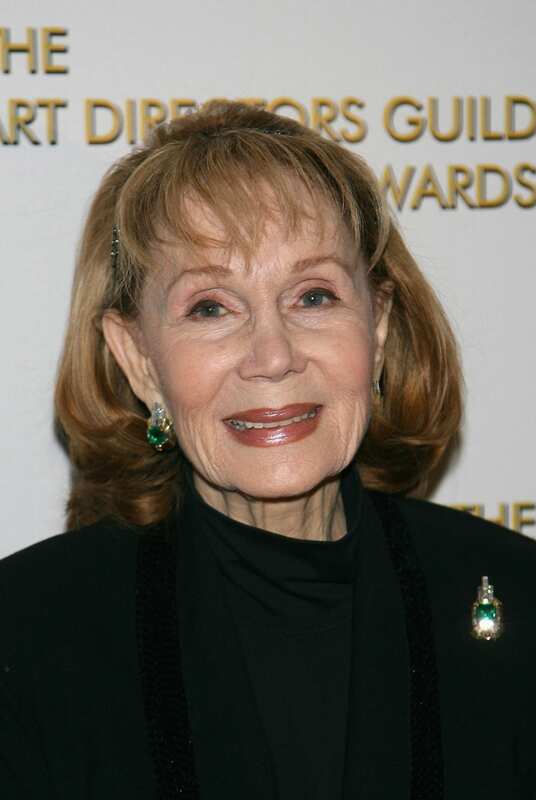 The 92-year-old had a storied career in Hollywood, starring in over 50 movies. Adams is survived by two sons, Steve and Michael Danton, and four grandchildren. 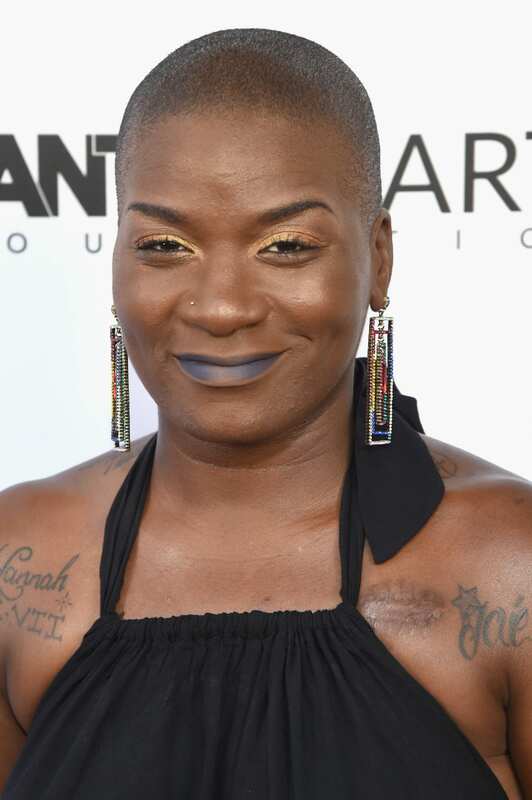 Singer Janice Freeman, a contestant on Season 13 of “The Voice,” passed away on March 3, 2019, after a blood clot traveled to her heart while she was sick with pneumonia. Miley Cyrus and Jennifer Hudson, both coaches during Freeman’s season, posted tributes on Instagram after learning about her death. Freeman was 33 years old. Actress Lisa Sheridan, 44, died at home on Feb. 25, 2019. Her cause of death was not immediately known. She will be remembered for her roles on shows like “Halt and Catch Fire” and “Invasion.” “Obviously, we were all blindsided with this devastating loss. Lisa was deeply loved. We are heartbroken,” said Sheridan’s manager Mitch Clem to Deadline. Famous for being the original Marilyn on “The Munsters,” actress Beverley Owen was reported to have died at the age of 81 on Feb. 21, 2019. 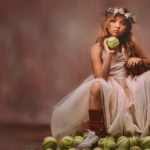 She had been battling ovarian cancer since 2017. Owen left the series after just 13 episodes in order to get married. 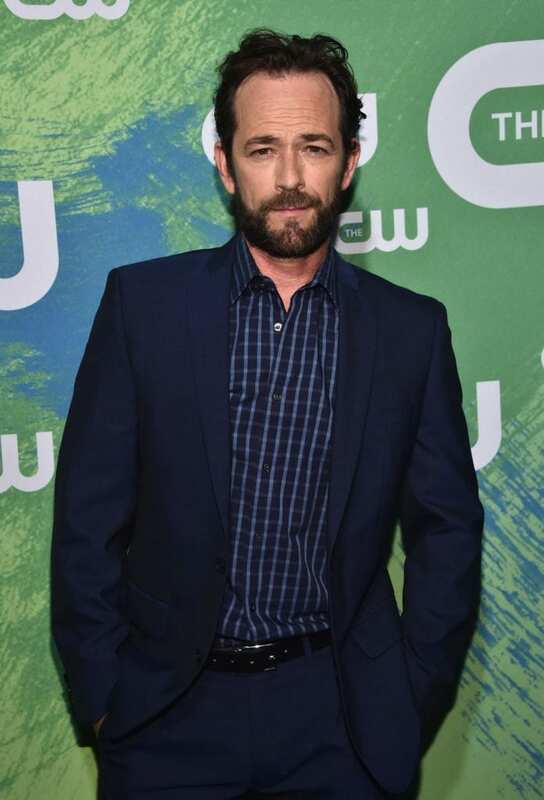 Luke Perry, “90210” and “Riverdale” star, died March 4, five days after suffering a massive stroke. Celebrities took to social media to mourn the loss of the longtime actor, best known as ’90s heartthrob Dylan McKay on “90210,” who was also a father of two. Clark Gable III, the grandson of “Gone with the Wind” actor Clark Gable, died at the age of 30. 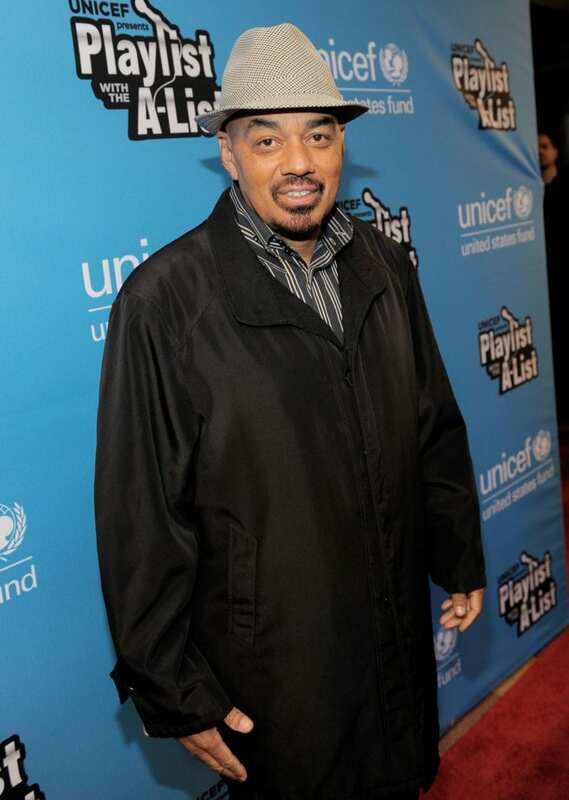 Gable hosted the reality show “Cheaters.” The cause of his death was not immediately reported. He leaves behind a daughter named Shore. 2000’s “Remember The Titans” was a film about a football coach’s attempt to racially integrate an Alexandria, Virginia, high school football team in the early 1970s. Julius Campbell, one of the real-life players (he was portrayed by Wood Harris in the film) passed away at the age of 65. Alexandria City Public Schools honored his legacy on Twitter.